After hours of editing I finally finished my first vlog! There are some things that I didn’t catch for you guys in this market day vlog, but I got plenty of good stuff. 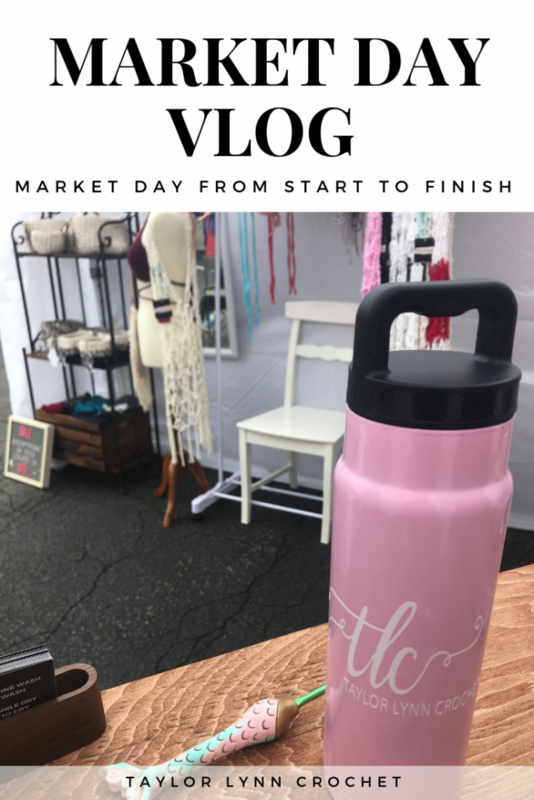 I cannot wait for more markets and hopefully will have many more vlogs to share in the future. It is quite a long video and some parts you may find more interesting than others, but the first 13 minutes are me getting ready to leave for the market. In these 13 minutes of the market day vlog you’ll see me putting on my makeup, picking out my outfit, and curling my hair. Why did I put this in the vlog you ask? Because while I am doing all of those things I am talking about prepping for a market, what to pack, how to pack and tons of other great info. If you just want to see how I set up, my finished booth space, and tons of other amazing makers booth spaces go ahead and skip right to that 13 minute mark! Either way I hope you guys really enjoy my first vlog! Check out my Market Setup Amazon List to see all the market fixtures and props if you want to check them out! Also feel free to check out my Market Setup post if you want to see more about the thought process of how I lay everything out and how to make your items really pop. I talk about the tent I have and why, tables, and props. I have successfully finished my first vlog and after seeing it I want to know how you guys feel! Were their parts that you really liked? Parts you wish I would have skipped? Anything that I didn’t cover that you wish I would have? How did you guys feel about the questions I asked at the end of the video? Please let me know below! 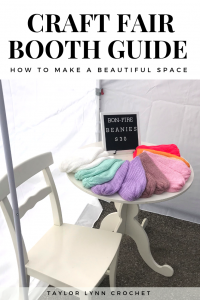 « Market Display Ideas – How To Make Your Craft Fair Booth Beautiful! I currently do not, but I may try to have one up here in the near future! I’ve looked at them and sure I can make the pattern up myself . I just love the length/look/ and style simple sweet and fantastic! It was about 110 rows on my loom. Sinch ends together and pull one end inside the other. I hope that helps! Oh wow, this is great! 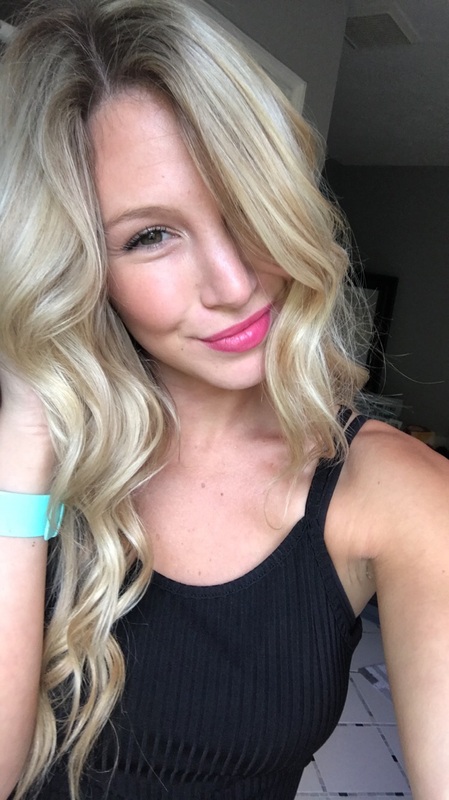 You are so pretty and talented!